Batch Capacity 6 cu. ft. .17 cu. 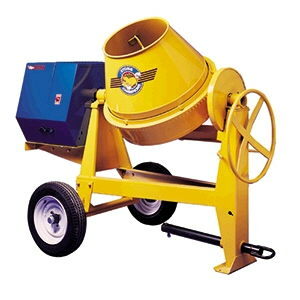 m.
* Please call us for any questions on our concrete mixer gas rentals in Rocky Mount and Wilson NC.